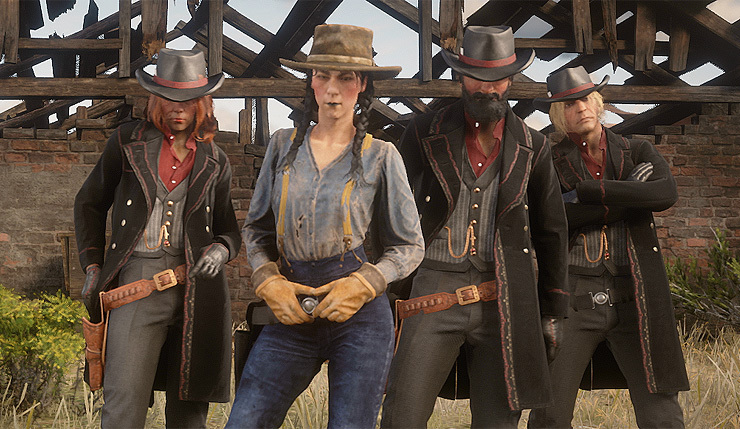 Rockstar Games is prepping a new update for Red Dead Online, which largely focuses on finetuning the rules regulating conflicts between players. The update also adds new Daily Challenges, NPC bounty hunters, and more. You can get a basic rundown on the update’s big new features, below. As part of our response to community feedback on how to minimize certain types of destructive player behavior, we’ve made some changes to the way player blips will appear on the map. We’re reducing the visibility of blips over long distances – your map position won’t display to other players unless you are nearby (within 150 meters). This should prevent players from being repeatedly targeted across the map at long distances. We’re also introducing a new system that highlights overly aggressive players. If your style of play becomes more hostile, your map position (and the position of your Posse members) will become more visible to other players with a progressively darkening dot that incrementally shifts from blue to dark red. Shift back to a more righteous path and your visibility will fade over time. Players who have racked up high bounties will have a chance to be beset by NPC Bounty Hunters who will attempt to kill them and collect their reward. Criminal behavior will have bounty values and honor consequences that scale based on the severity of the crime. If your bounty exceeds a certain threshold and Bounty Hunters take notice, you will be wanted dead and alerted to their pursuit. The higher your bounty, the greater your value and the more difficult the pursuit becomes for you and your Posse. 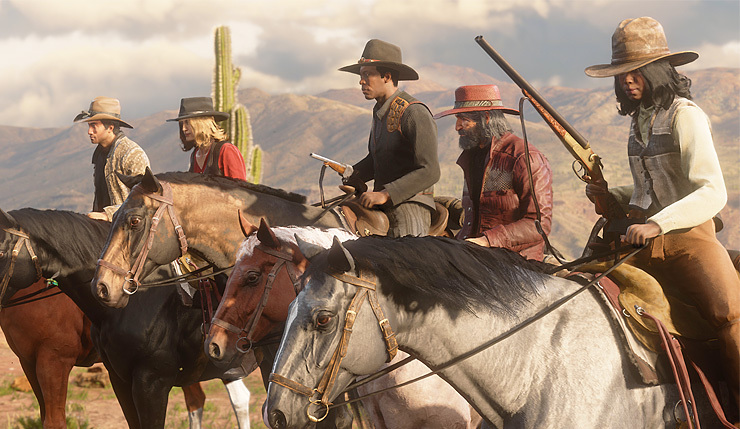 In addition to the big new features listed above, the upcoming Red Dead Online update will include weapon rebalancing (particularly for the Varmint Rifle), horse cargo and animal pelt tweaks, and a reduction of voice chat proximity. Doesn’t sound like the update will include anything groundbreaking, but it should be a nice quality-of-life improvement. Red Dead Redemption 4, which includes Red Dead Online for free, is available on Xbox One and PS4. The next RDO update drops on February 26.